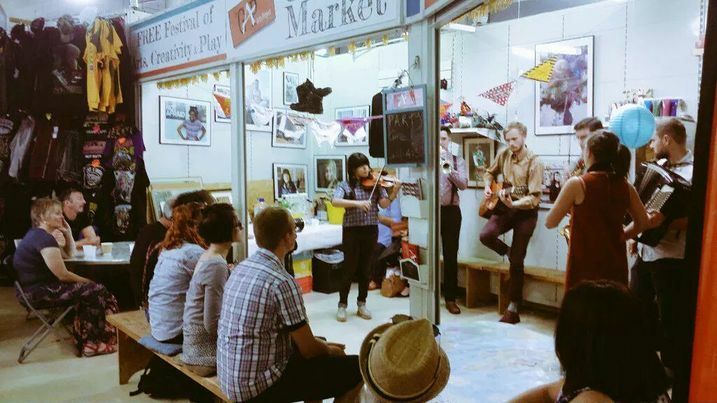 Between 4 – 19 July The GAP Arts Project held a pop up festival, ‘GAP in the Market’, in the Birmingham Bull Ring Indoor Markets. The festival was based around three core concepts of creativity, arts and play, using them as serious tools to learn about the city, its communities and ourselves. 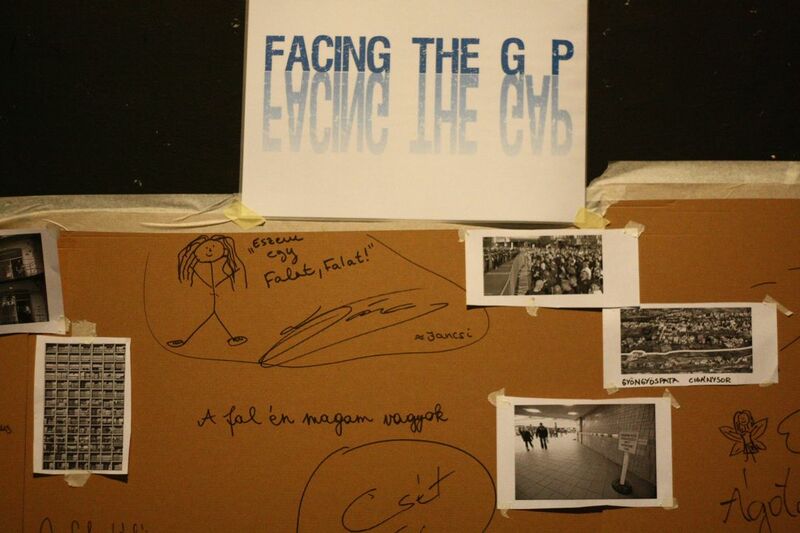 The programme reflected this ethos by using various forms of creativity, arts and play, from a series of script-readings of Edward Bond’s ‘The Sea’, to tinkering workshops, art hacks reminiscent of the Situationist practice of détournement, film screenings, exhibitions, discussions, debates with City Councillors, re-imagining the city with clay and more. The range of activities allowed the festival to appeal to a wider range of interests, and also allowed for us to collaborate with other individuals and organisations. 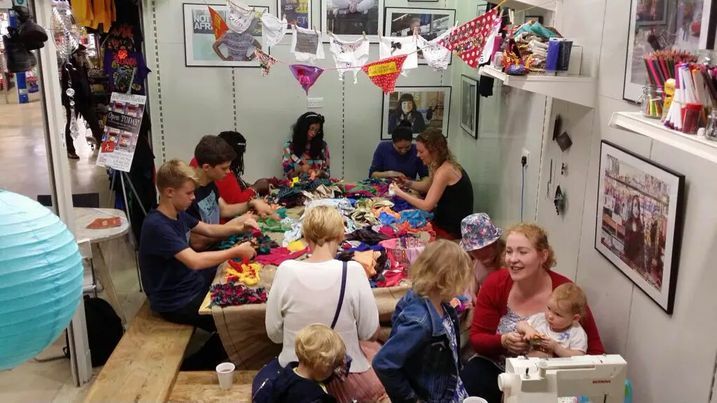 For example, Craftspace, a leading contemporary craft organisation, delivered two workshops which explored ideas and practices of craftivism (craft + activism). By the second session we had become more familiar with the concepts and worked with members of the LGBT community to discuss issues relating to sexuality and gender and employing our conversation in sowing messages, statistics or our feelings onto underwear which we then hung in the space. One of the central factors of the project was its location. Birmingham is Europe’s youngest city in relation to the population. Surprisingly it does not have any dedicated creative youth space. 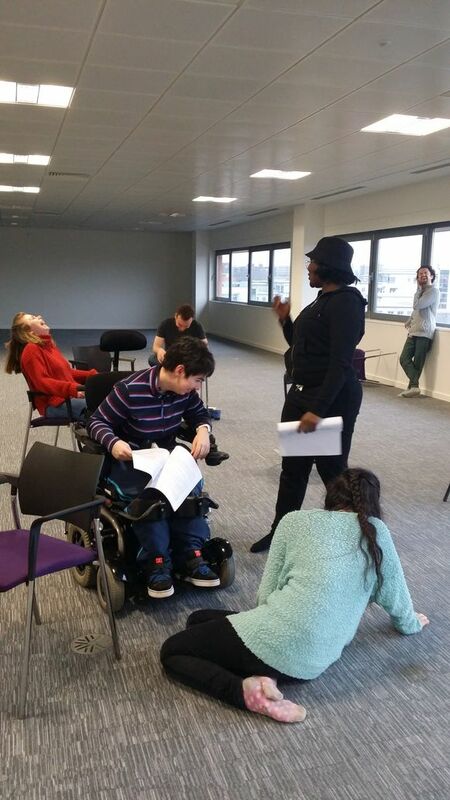 It was our concern to create a dedicated space for young people’s creativity, to allow for greater participation between the city and young people who are not in employment, training or education. The market seemed an appropriate place to do this as the Bull Ring Indoor Markets reflects the diversity of the city with its West Indies stores, Chinese grocers, jewellers, halal butchers and more. 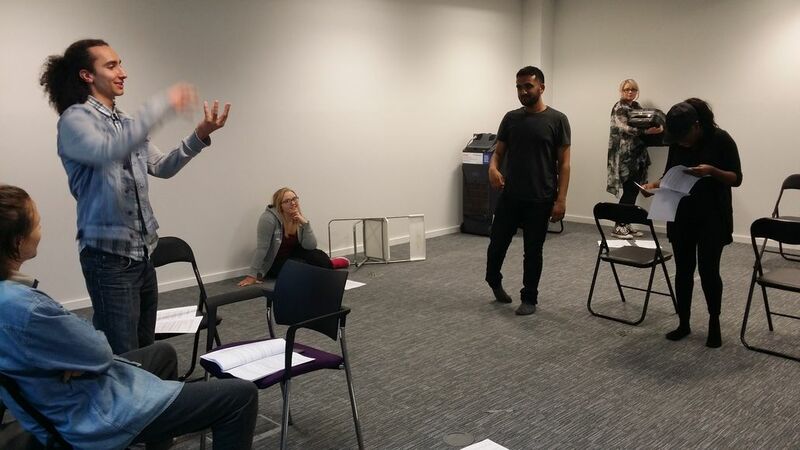 It also allowed us to frame a conversation with the city, ‘Look at what young people can do in this tightly packed space – imagine if there was a permanent creative youth space’. Historically the markets are of great importance to the city as Birmingham grew from the markets to become known as the city of a thousand trades. Now more than ever in this era of hyper-commericailsation the markets are at serious risk faced with direct competition from the Bull Ring Shopping centre which when built became the largest shopping mall in Europe. 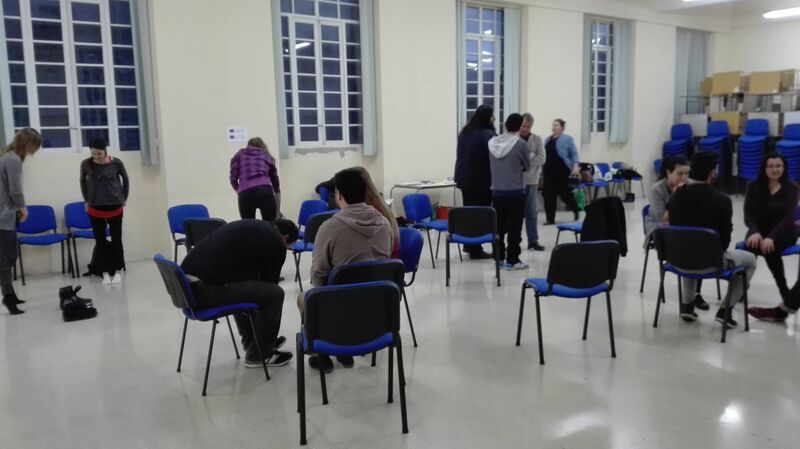 It was important to us to allow the project to raise issues of how people engage with their city, the stories of the market traders (some who had their stall for over a century, some for a few days) all of which was aimed at allowing young people to become active agents in their society. 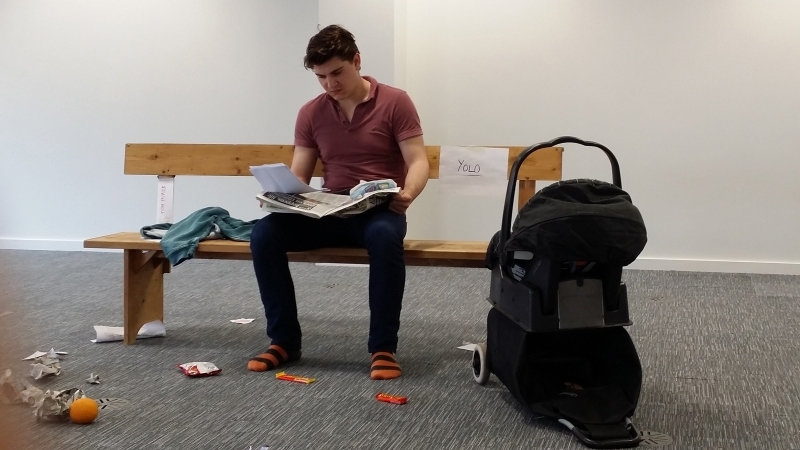 Part of this focused on an exhibition curated by two GAP members, who interviewed and took portraits of the stall holders, asking them questions of the relationship between markets and community, between play and learning. 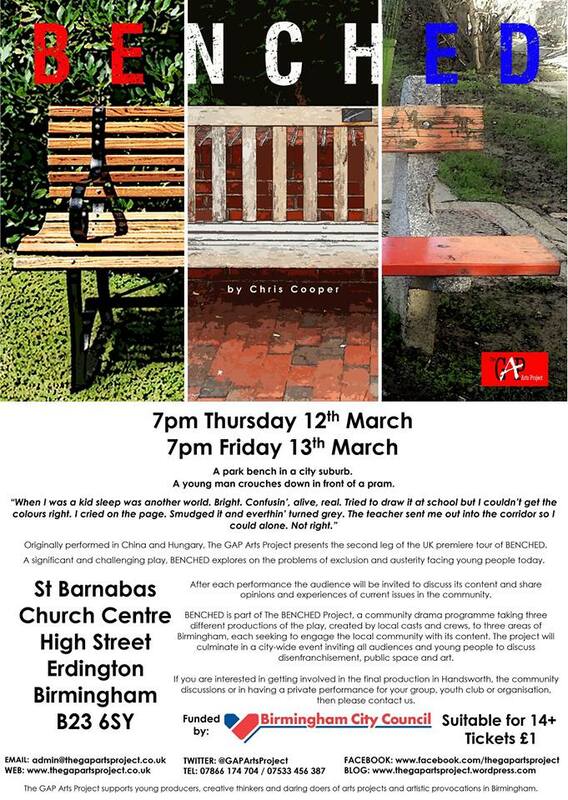 Another example is the Life in Tunes series, a take on the famous Desert Island Discs radio show, in which three young people interviewed three established artists based in Birmingham, asking about the significant moments which shaped their practice and personalities captured in a piece of music. The series was broadcast on a Birmingham Arts radio station. 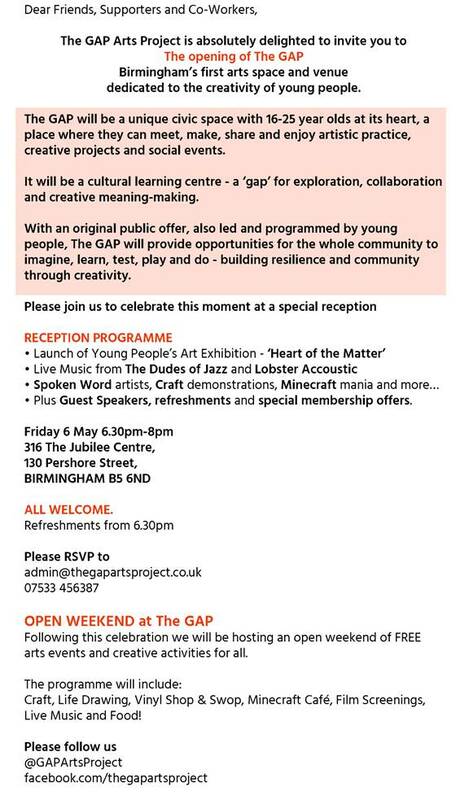 Overall the GAP in the Market festival was important in creating a dialogue with young people of Birmingham, allowing them to use a space in the city centre to creatively explore themselves. It was important in telling the city that there is a desperate need to create a dedicated creative youth space. With many asking how and if this project will continue or return we have decided to apply to the city council to use the GAP in the Market as a model to create a bigger space, for longer, during the summer of 2016. 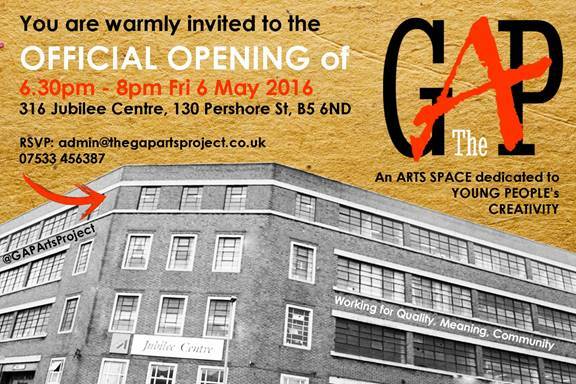 P roject partners The GAP ARTS Project are running a wonderful two weeks festival in the Birmingham Indoors Market. The GAP in the Market festival is all about creating greater access to arts, play and creativity, primarily, but not exclusively, directed at 16 – 25 year olds in Europe’s youngest city, Birmingham. 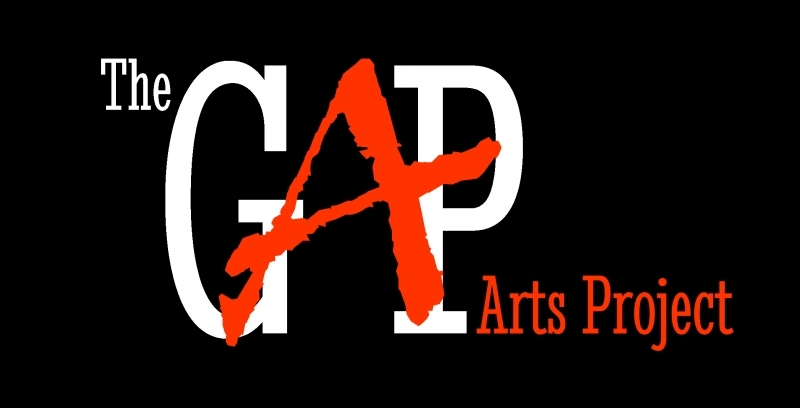 GAP in the Market offers everyone – young people, artists, participants and public audiences – an eclectic mix of creative opportunities to make, share, learn, listen, play and engage together. 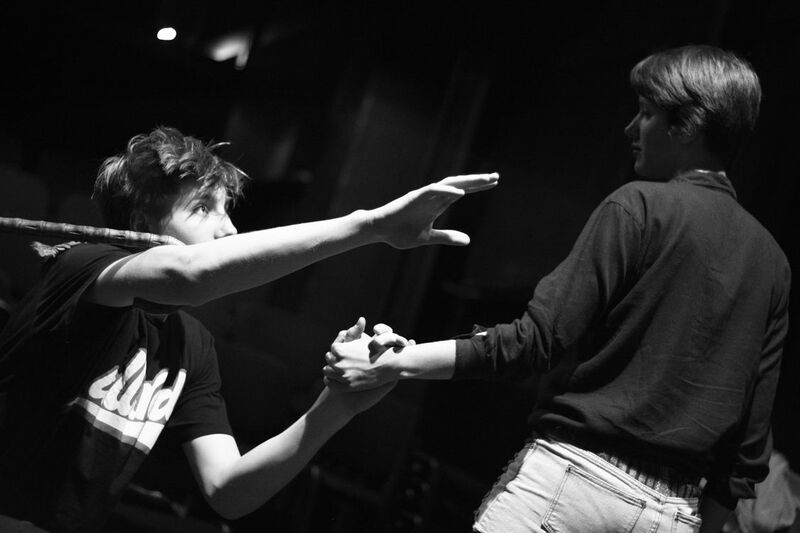 Drama, Democracy and Justice: Bringing together a critical discussion on how drama is, can be and could be used to animate the relationship between young people, democracy and justice. Speakers include: Senior Lecturer at BCU Chris Bolton, Young Peoples Champion Councillor Kerry Jenkins, Barrister Iqbal Mohammed and others. Artists, educators, social justice workers and members of the public are all welcome. 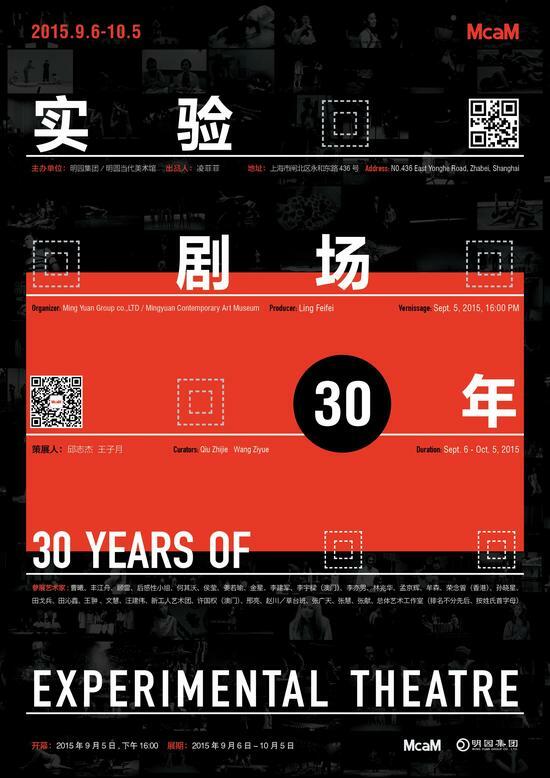 You can a find all the details on the festival’s website. 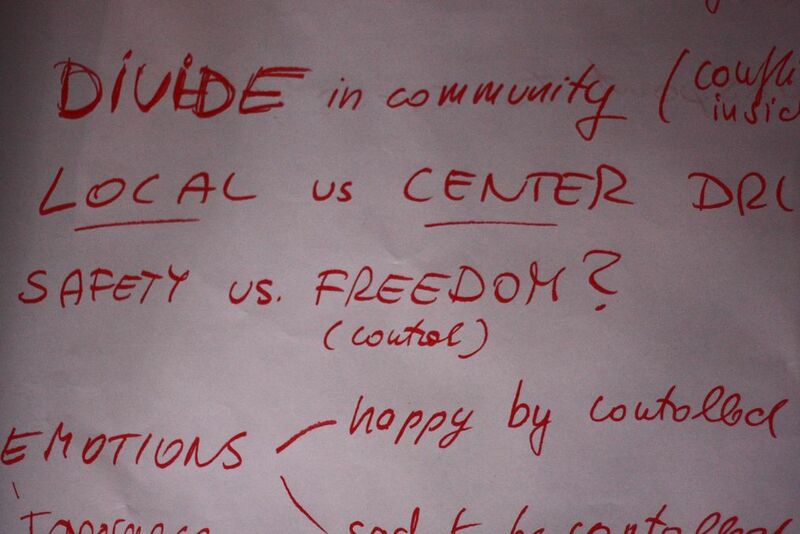 The four day Facing the Gap training in Budapest was completed successfully. 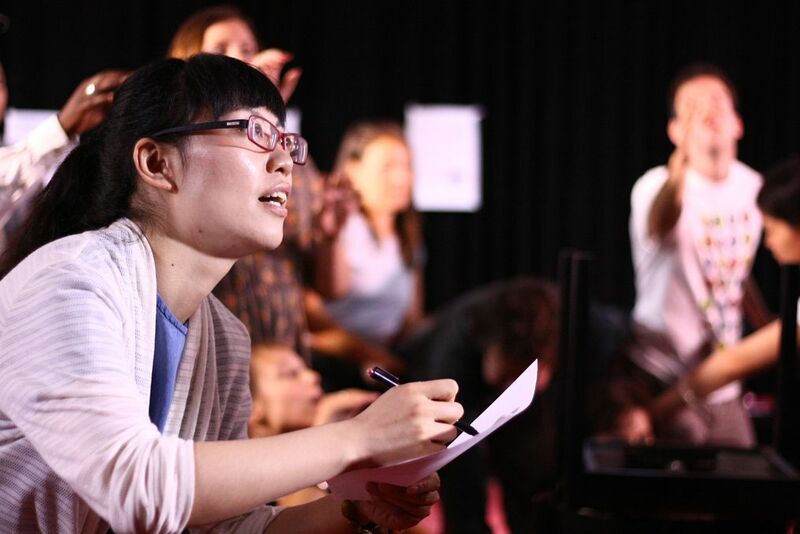 41 people participated on the first day which was about the situation of drama and theatre education in China and the work of Drama Rainbow. 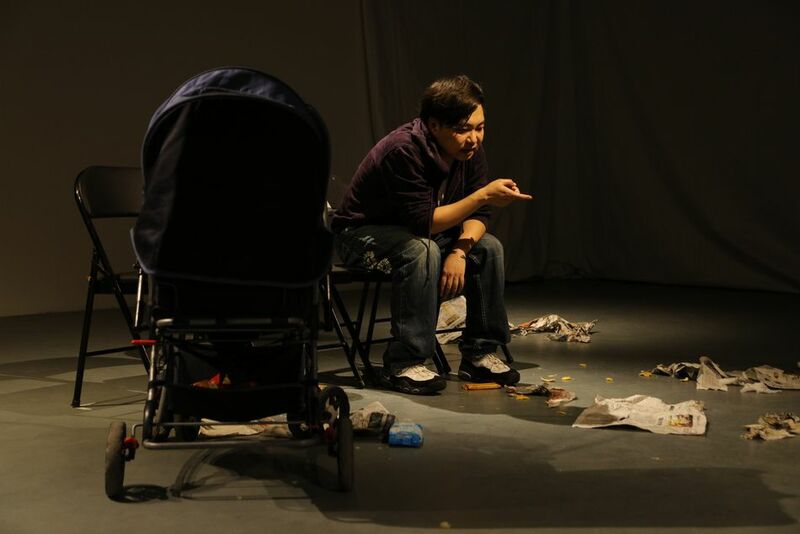 Cao Xi, the creative director of Drama Rainbow initiated the audience into the context through placing a real life event at the centre of his talk, and deconstructing the three major challenges faced by practitioners there. 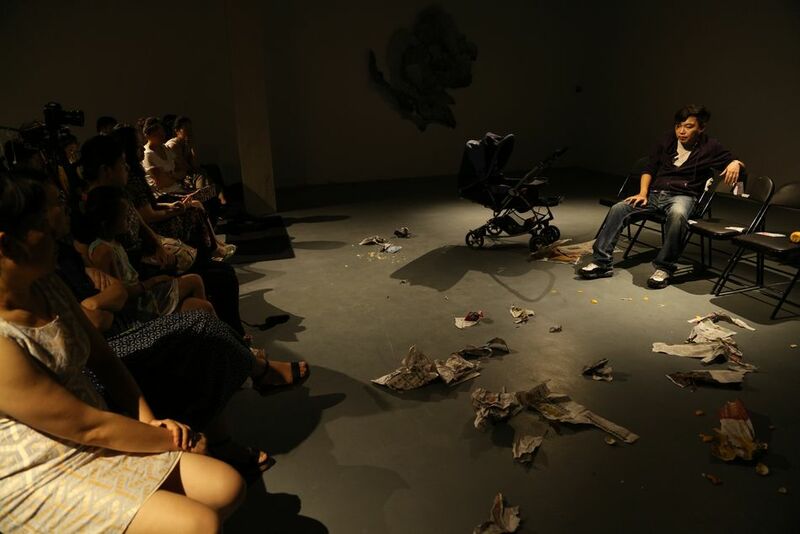 Participants could also experience a process drama that is typical of the work of the centre in Beijing. 34 people participated in the next three days, that was built around a story in which a wall is built by a village a long-long time ago. 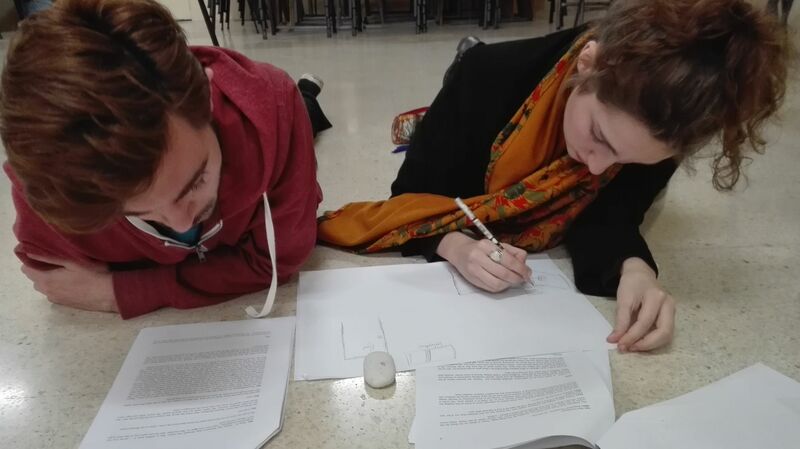 The story offered the possibility to work in an experiential drama mode, then move to a more performance oriented process and finally arrive to designing dramatic tasks for a theatre in education programme. 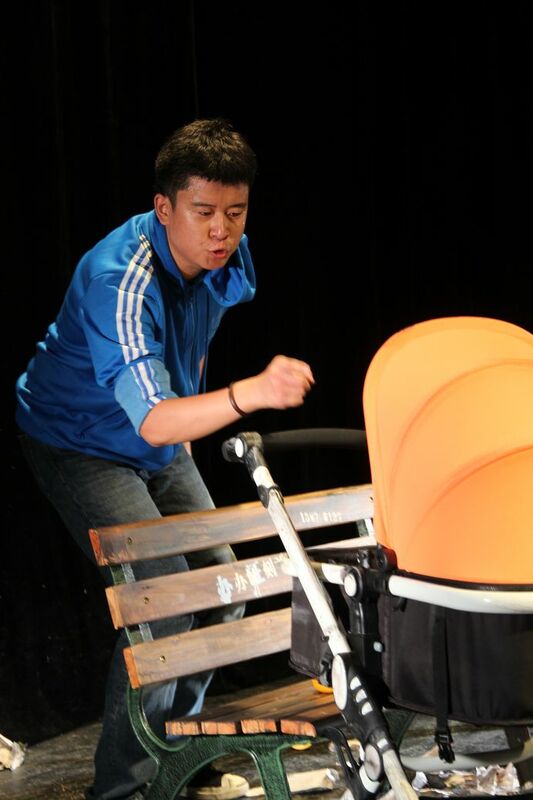 The training was designed and facilitated together by Cao Xi (Drama Rainbow) and Adam Bethlenfalvy (InSite). You can find many photos of the training in the gallery. “I would like to thank you for the superb experience of the workshop. 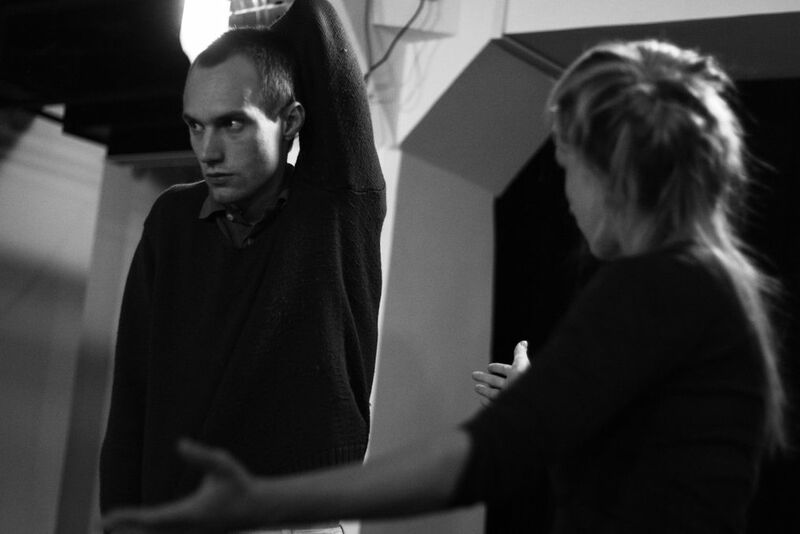 For m e it felt like fresh water to spend three days with creative thinking in theatrical context. 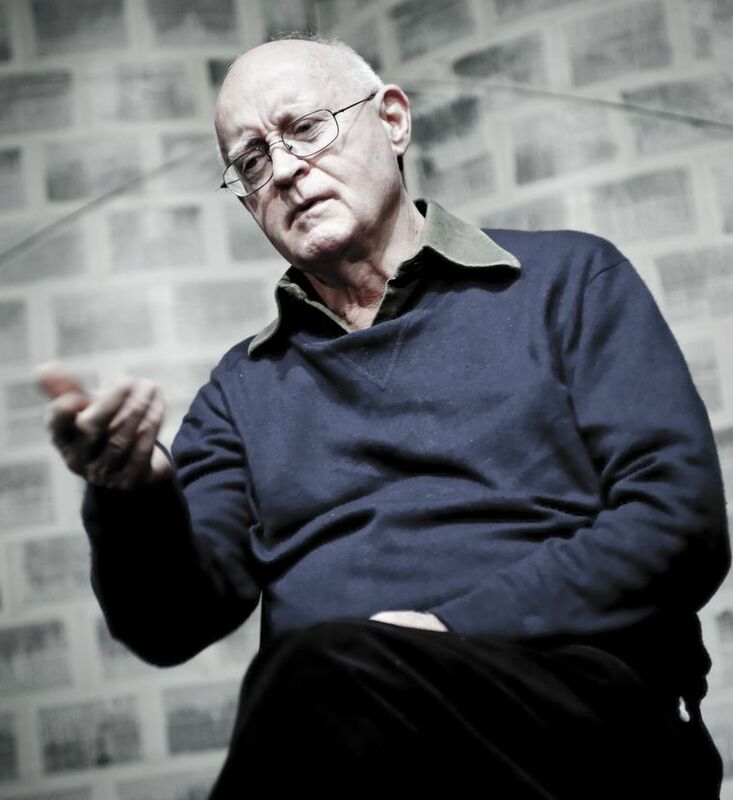 I learnt a lot, one of the key things for me was to think about forming a situation or shaping my stage presence with such an intention to create open questions in the viewers’ mind. This was an important way of thinking to realise for me.